TUGUEGARAO CITY, Cagayan --- One hundred and one (101) Government Internship Program (GIP) beneficiaries who were chosen to be enumerators for the profiling of child laborers in the region participated in the orientation conducted just recently by the Department of Labor and Employment – Regional Office No.2 (DOLE R02). The GIPs came from the four provinces in the region of which 31 come from the Province of Cagayan, 38 GIPs from Isabela, 21 and 11 from Quirino and Nueva Vizcaya respectively. The aim of the orientation was to discuss the roles of GIP beneficiaries as enumerators in the profiling of child laborers, one of which is to conduct interviews with the families of working children in the region and assess whether they are engaged in any form of child labor activities. The orientation was also intended to equip them with enough skills to perform well in their duties and responsibilities. Senior Labor and Employment Officer Ms. Elizabeth U. Martinez discussed the salient features of Administrative Order No. 142 and Department Order 149-A also known as the Guidelines in Assessing and Determining Hazardous Work in the Employment of Persons Below 18 Years of Age. She also thoroughly explained and enumerated the different forms of child labor activities present in the region. Moreover, the GIPs were also familiarized with the different tools that they will be using during their profiling. They were also given data gathering tips by their PESO managers present during the orientation. DOLE Regional Director Atty. Sarah Buena S. Mirasol in her message also advised the GIPs to be keen observers during the conduct of their profiling. “One thing I want you to remember is that you are not only there to assess if they are child laborers, but most importantly to determine their needs so that we can extend our help to them,” the lawyer director said. Part of the activity was the signing of Memorandum of Agreement (MOA) between DOLE 2 and Department of Social Welfare and Development – Region 2 (DSWD R02) which will provide the “Listahanan” or the list containing the names and the number of working children in the region. The MOA was signed by DOLE 2 Regional Director Atty. Sarah Buena S. Mirasol and Dir. 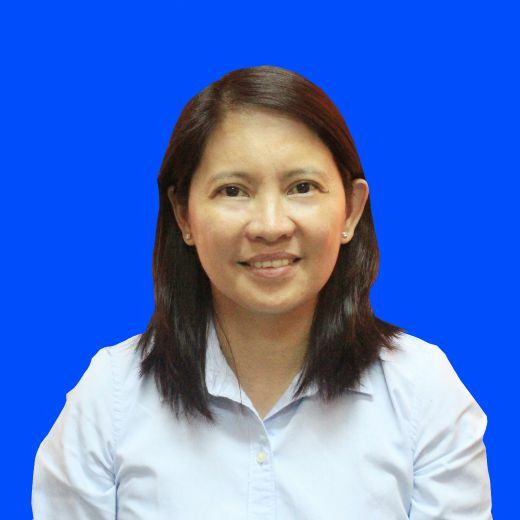 Lucia S. Alan of DSWD R02. The profiling of child laborers is in line with the advocacy of the government to eliminate all forms of child labor activities in the region. The result of the profiling will serve as basis in determining appropriate interventions to address their needs.